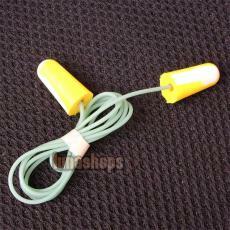 Earplugs are available which help to protect ears from the pain caused by airplane cabin pressure changes. Some products contain a porous ceramic insert which reportedly aids equalization of air pressure between the middle and outer ear thereby preventing pain during landings and take-offs. 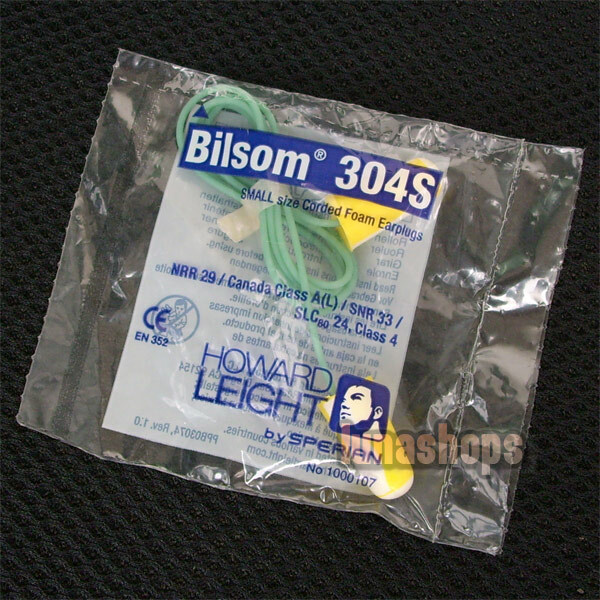 Earplugs for sleeping are made to be as comfortable as possible while blocking external sounds that may prevent or disrupt sleep. 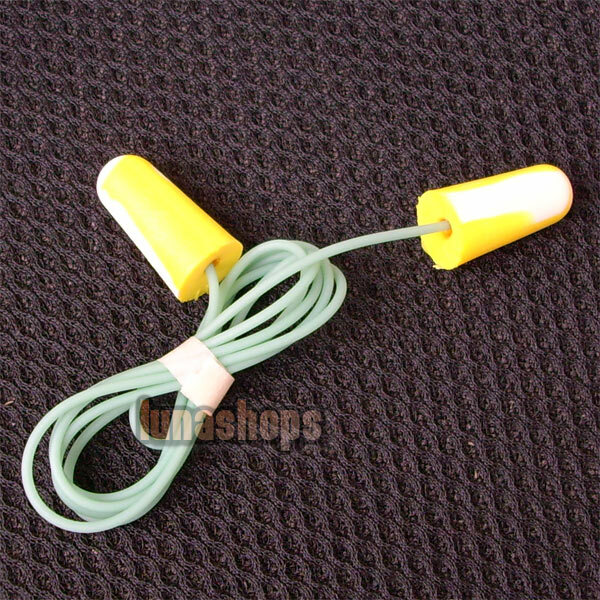 Specialized earplugs for such noises as a partner's snoring may have sound-dampening enhancements that enable the user to still hear other noises, such as an alarm clock. 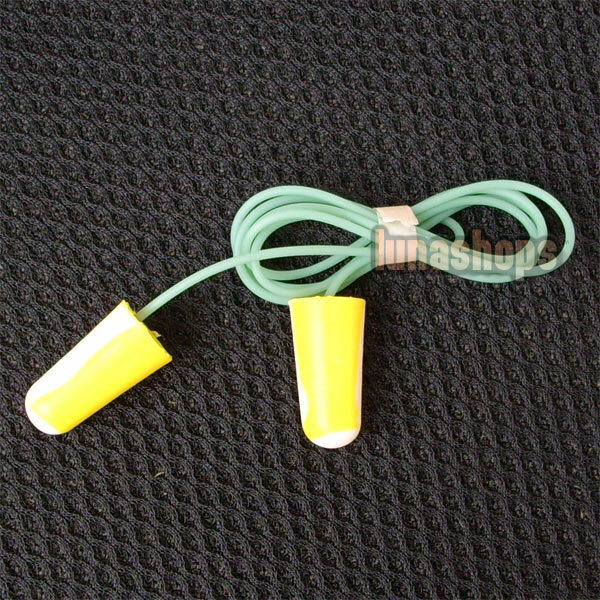 To determine the comfort of earplugs used for sleeping, it is important to try it on while actually lying down. The pressure on the ear between the head and pillow may cause a significant reduction in comfort. Furthermore, just tilting the head back or to the side causes significant anatomical changes in the ear canal, mostly a reduction of the ear canal diameter, which may reduce comfort if the earplug is too large.